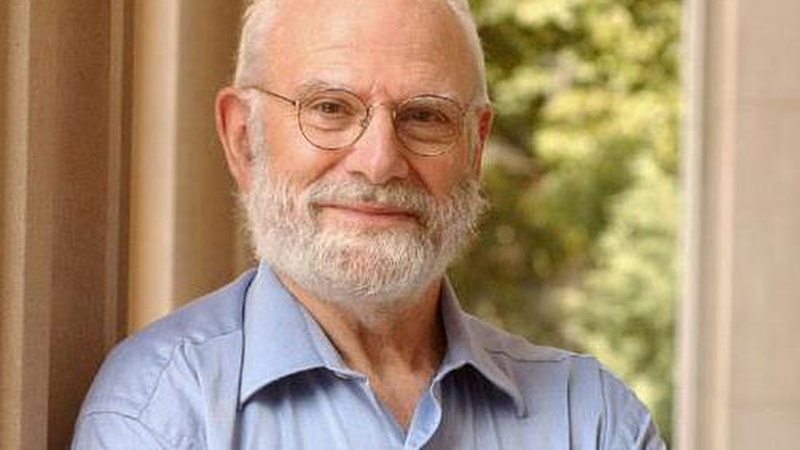 Dr. Oliver Sacks' latest volume, Hallucinations (Knopf), takes on a subject that is fascinating and frightening. With characteristic clarity and warmth, Sacks discusses the neuropsychology and literature of hallucination, and helps us understand what this profoundly disorienting medical condition tells us about the nature of the mind -- and therefore the human condition. Read an excerpt from Hallucinations.